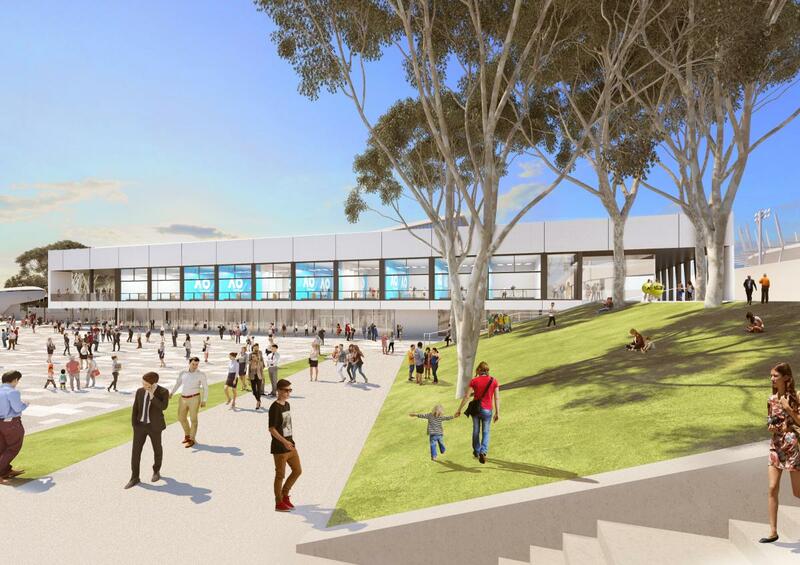 Melbourne Park’s final stage of its world-class transformation will reveal an unparalleled events centre, that will pay homage to the Australian landscape and bring Melbourne Park closer to the city. Civic in design, this architecturally impressive concept that is quintessentially Melbourne, will heighten the guest experience and leave lasting memories. This innovative centre will be complete with 8.5m high-ceilings projecting natural light across a generous 2,000sqm pillarless ballroom and 1,000sqm pre-function area. Spanning over 2 levels, the top level will feature a 250 seat auditorium, broadcast studios and an outdoor terrace with uninterrupted views of the Melbourne City Skyline. The new spaces will be at the centre of one of Melbourne’s largest parklands, enticing you to take full advantage of the outdoor surroundings of Australia’s iconic entertainment and sporting precinct. Stunning views from both levels of the new events centre will capture the precinct’s peerless position, as an extension of the CBD, amidst the picturesque Botanic Gardens and Yarra River. 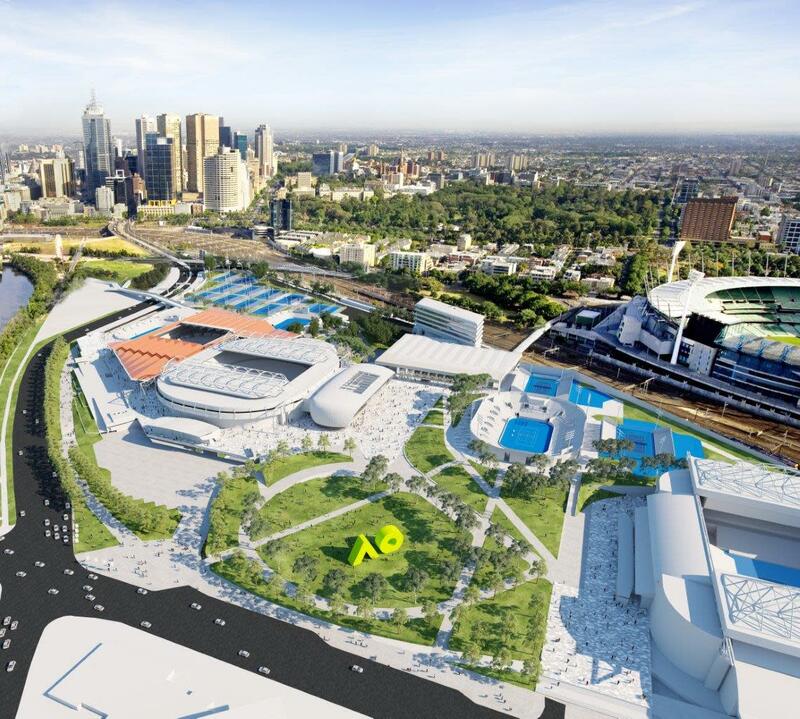 Set to open late 2021, visit the Premier Events & Experiences website for more information about Melbourne & Olympic Parks and the redevelopment.